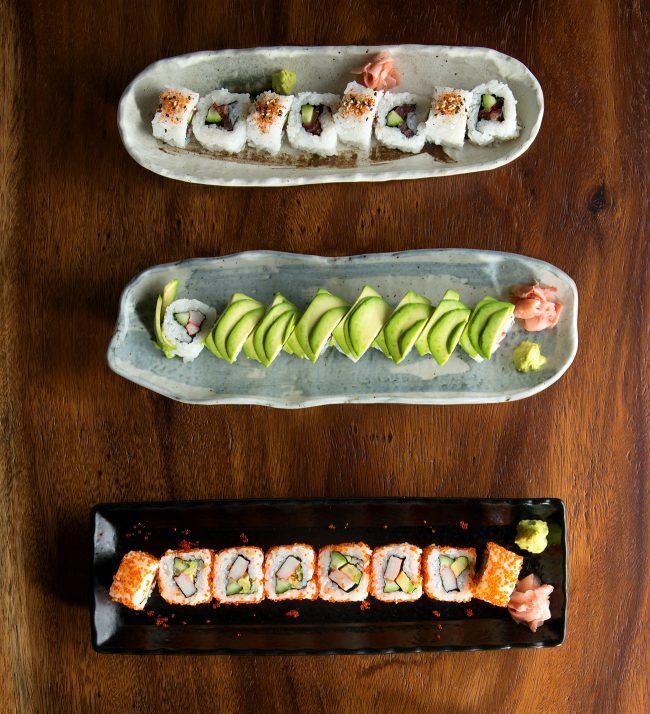 Motomachi Restaurant is a Japanese restaurant and patisserie that opened in Dubai in 2017, offering a new concept and approach for Japanese dining in the United Arab Emirates. Tarek Atrissi Design developed the full branding development and visual identity design for the restaurant. The creative task consisted of developing elaborate branding guidelines that were the basis of the general styling of the restaurant: interior design, logo design, packaging design, menu design, online marketing, costumes, and general art and creative direction for various visual aspects of this unique food concept. 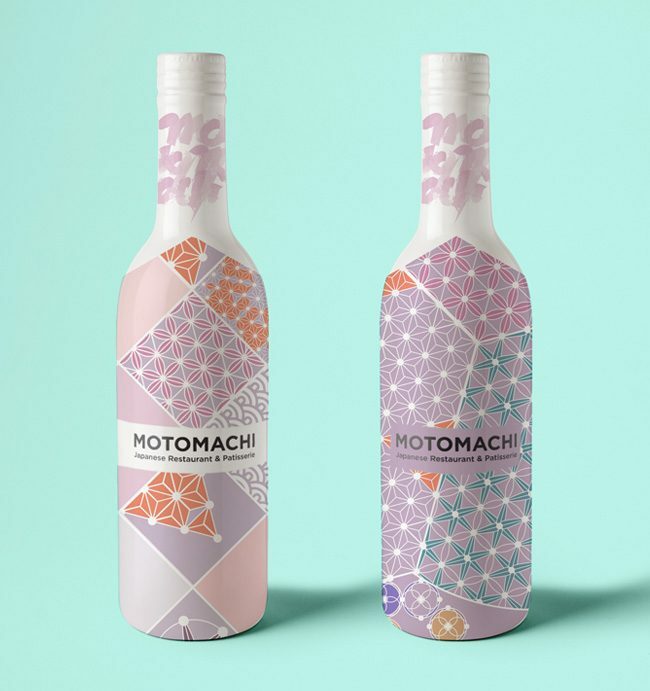 The core of the visual identity was a unique and rich pattern system inspired by Japanese culture. 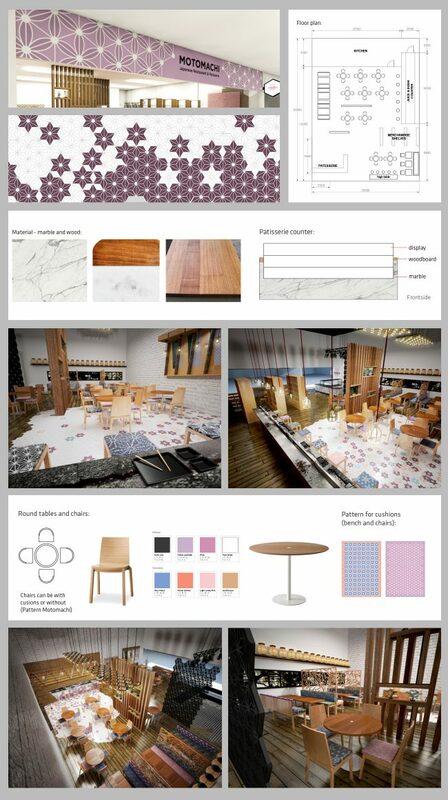 This dynamic pattern library merges together to constantly create new compositions that can be used in any material created within the restaurant, such as signage, packaging or floor tiles. The color palette adopted uses soft pastel shades of purple, teal, pink and orange. Because our branding approach at Tarek Atrissi Design integrates all aspects of the visitor’s experience, every detail in the restaurant was designed to be consistent and to follow the elaborate brand identity guidelines developed for the project. 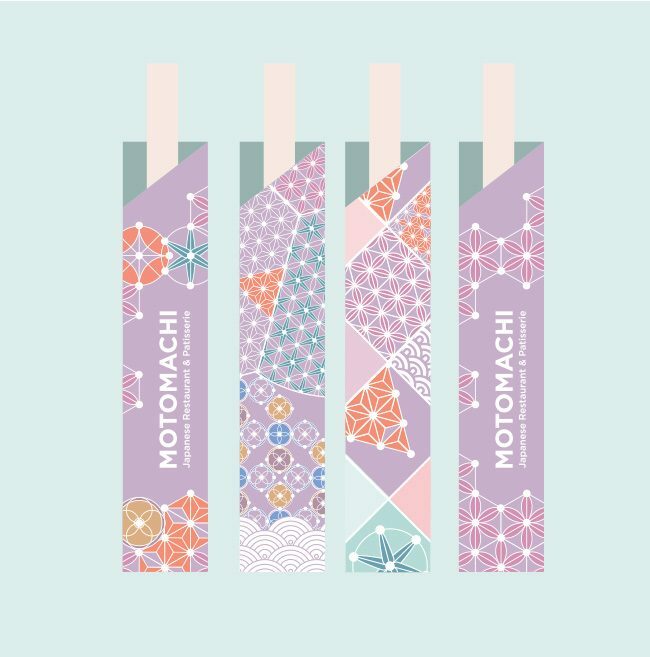 The chopsticks packaging design matched elegantly the traditional floor tiles imported specifically from Japan. The interior design was designed following a long process of conceiving the space to be practical, attractive and delicately blending the restaurant’s general concept and the visual identity styling. 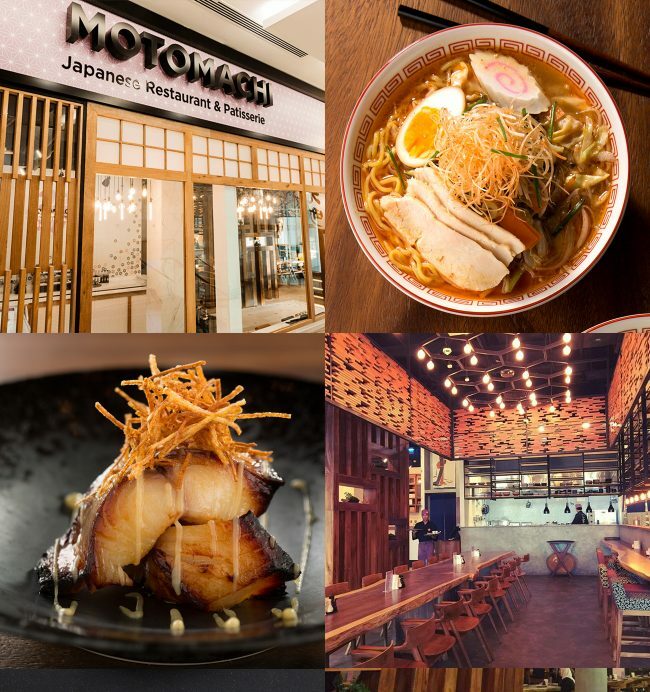 Motomachi restaurant is located in Dubai Festival City Mall in Dubai, serving the most authentic Japanese food in the UAE, cooked and served by Japanese staff.